Your body is your temple. Why are you letting it rust out? 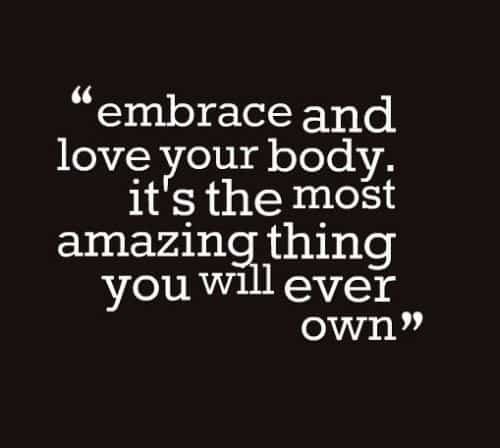 Let me restate this if your body is a temple, why are you letting it rust out? 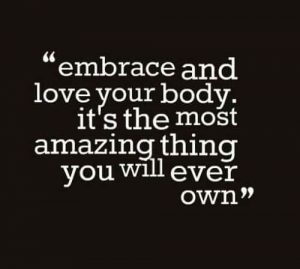 I am continually amazed at the way many people treat or mistreat their body temple. Is it because we have become so accustomed to living in a disposable world that we have forgotten that we only have one body? Yes, we can replace some part and transplant other parts. But generally, we get one body and it needs to last us a very long time. 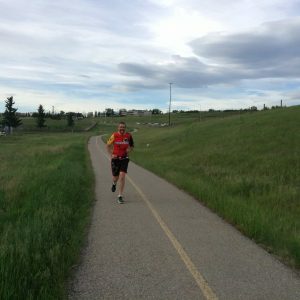 To me this disrespect for our body temple is a huge concern and why “Developing Your Body” is a foundational pillar of the Shin Dao Philosophy. 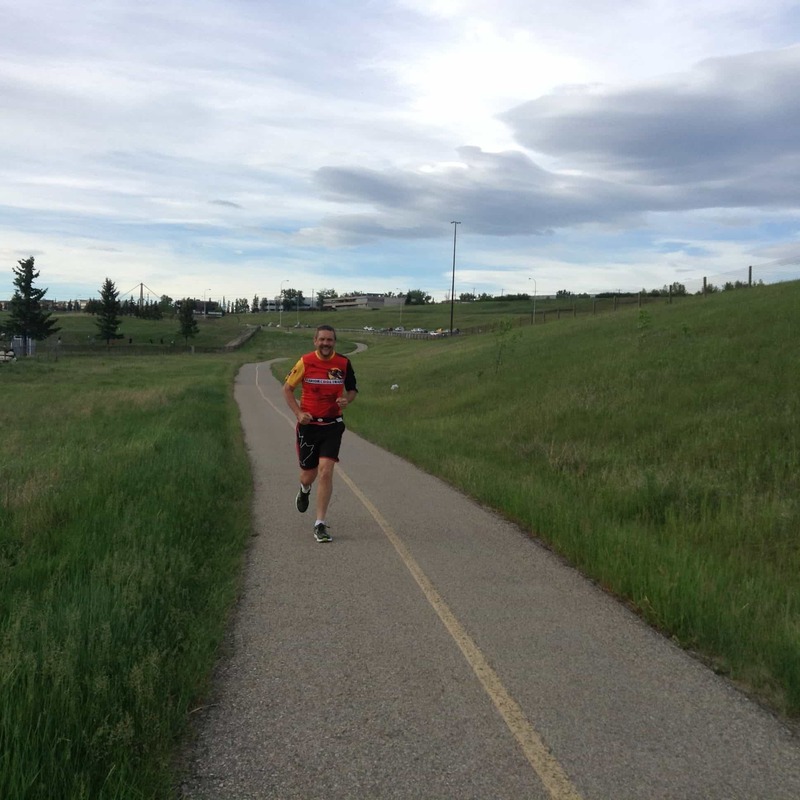 I am a fanatical believer that taking care of your mental and physical health is your primary task or life goal. Taking care of your body is not a sperate thing that you do just once because you have to. To have long lasting effects it needs to be incorporated into your daily life so that it becomes a way of your being. As an example, eating healthy for most people starts at the grocery store. But it doesn’t end there. It extends to eating correct portion sizes when you go out to restaurants (we frequently take home left overs), drinking more water (cutting out pop- sugary drinks.) I am not saying you can’t indulge once and a while and have the can of soda and the big steak dinner. But it needs to be the treat and not the norm. There are thousands if not millions of awesome healthy tasty recipe out on the internet. Google em, and try them out. There are healthy recipes for everyone palette. For those that know me, know I love cookies. Yes, there are even healthy cookies available and I even have tried some of them… Hmm, hmm good! 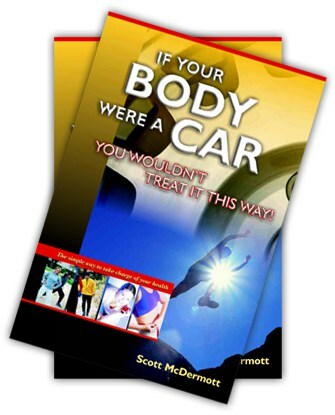 If you are wanting to know more about exercise, how your body works and some great recipes for a healthier lifestyle check out my running coach Scott McDermott’s book, “If Your Body Were A Car. You Wouldn’t Treat It This Way” Yes! I do own this book and No! I don’t make a commission on it! So let me go back to my original statement if your body is a temple, why are you letting it rust out? I am going to be bold, to some even rude. The bottom line I have discovered is that if you don’t have a medical condition what stops most people from taking care of their body temple. Is apathy, it is not immediately important to us and we live in a world that many, if not most people only what to do what is easy and convenient. Which is a train wreck waiting to happen in the distant future. So let me leave you with this if you don’t have your health what do you have?